Within its administrative limits (the 20 arrondissements), the city had 2,243,833 inhabitants in 2010 while its metropolitan area is one of the largest population centres in Europe with more than 12 million inhabitants 1). An important settlement for more than two millennia, by the late 12th century Paris had become a walled cathedral city that was one of Europe's foremost centres of learning and the arts and the largest city in the Western world until the turn of the 18th century. Paris was the focal point for many important political events throughout its history, including the French Revolution. Today it is one of the world's leading business and cultural centres, and its influence in politics, education, entertainment, media, science, fashion and the arts all contribute to its status as one of the world's major cities 2). 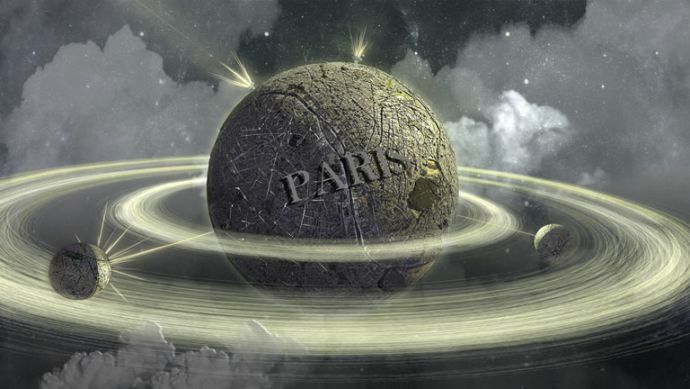 François Schuiten projected Paris as a planet in the exhibition Revoir Paris. 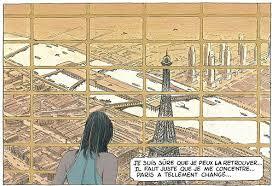 In 3D images Schuiten and Dassault Systèmes give their view on the future of Paris. See Paris, un voyage dans le temps. Interview with François Schuiten and Benoît Peeters by Arte 3).